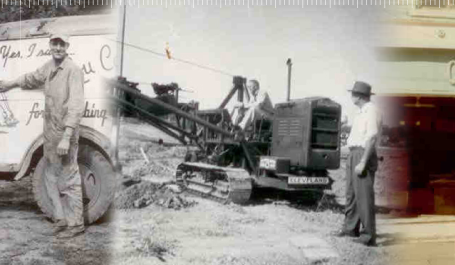 For three generations Camblin’s has provided the very best in quality mechanical installation and service at a reasonable price. We take pride in our tradition of assembling teams of skilled craftsmen to tackle even the most challenging projects in a timely, cost-effective and safe manner. We are also proud of our commitment to new technology, such as “design-build” and computer aided drafting. Taking advantage of the latest technology allows our projects to flow smoothly from design and fabrication to installation and startup. Our unique location allows us to focus on Southwest Iowa, and also service clients throughout the Midwest. Whether you are just around the corner or in another state, we have the experience, personnel and professionalism to complete your job on time and within budget. 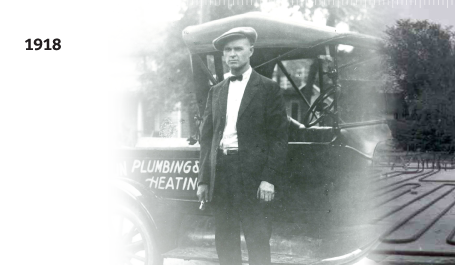 Lou Camblin founds Camblin Plumbing and Heating after World War 1 using a $1,000 loan he received from his mother. Camblin Plumbing and Heating moves out of Lou’s house into the basement of the Wood and Savery Abstract Office at 6th and Chestnut Street. The stock market crashes. Business holds together through the crash till 1933. Lou’s son, Wayne, begins to work for the family business. World War II begins. Wayne Camblin leaves the business to do defense work. 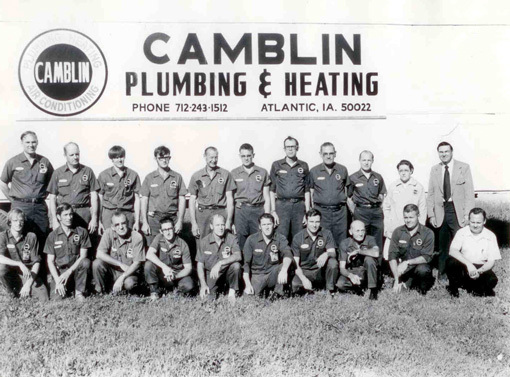 After the war ends, Camblin Plumbing and Heating moves to 307 Chestnut Street, where it is still located. 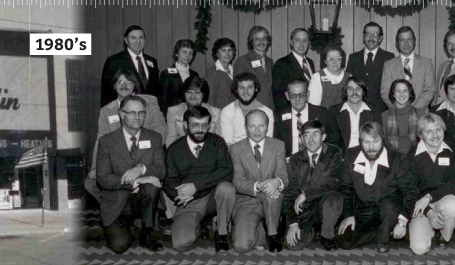 Lou Camblin passes away and Wayne buys and takes over running the business. 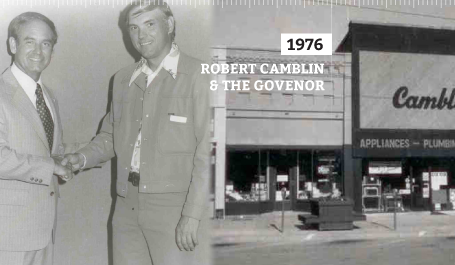 Bob Camblin, Wayne’s oldest son, begins to work for the family business, eventually becoming the vice president and general manager. Bob Camblin meets with the Governor of Iowa, Robert D. Ray. Camblin secures their first $1 million job in Atlantic at the Gould Factory. Camblin secures a project at Ft. Riley, Kansas. Camblin’s first out of state job. The business expands to a second office in Fort Leavenworth, Kansas to serve that region of the midwest. 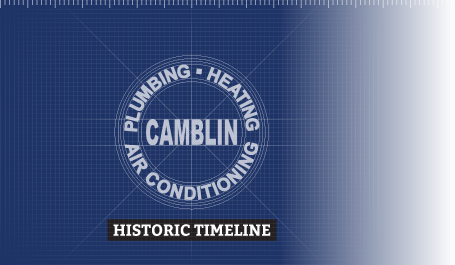 Camblin Plumbing and Heating divides into two corporations. 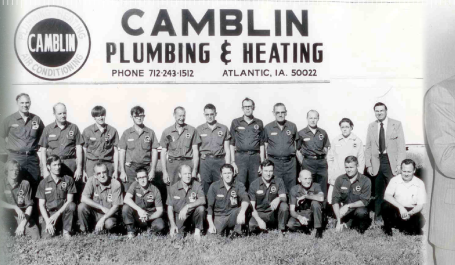 The residential division becomes Camblin Plumbing and Heating Inc. and the commercial division becomes Camblin Mechanical Inc.
Camblin continues to serve the Southwest Iowa region as the preferred Commercial heating, cooling and plumbing provider. Randy started working on an Iowa farm in junior high school and stayed on to help with operations for nearly 20 years as a herdsman and farrowing operations manager. After high school Randy went on to trade school to become a Certified Diesel Mechanic. He used this training on the farm and as a mechanic in his own repair shop. In 1994, he started working for Camblin Mechanical as a mechanical installer and over the next 18 years he progressed into a lead man then to foreman and eventually estimator and project manager. 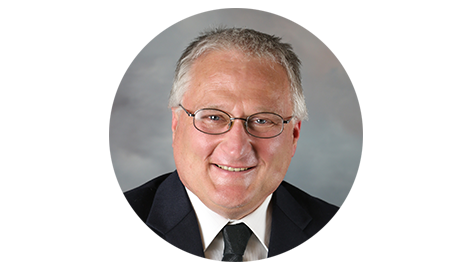 In 2000, Randy became a Shareholder in Camblin Mechanical Inc and began working closely with Bob Camblin, eventually acquiring the skills necessary to become the Vice President and Chief Operating Officer in 2012. 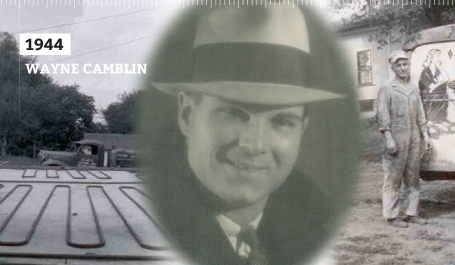 Robert (Bob) Camblin is third generation Camblin to operate Camblin Mechanical. Through junior and senior high school he helped his father, Wayne, with projects. After high school he attended Simpson College and graduated with a degree in math and physics, still coming back to help at Camblin’s during his breaks. After Simpson College Bob enlisted in the Navy and reported to OCS in Newport, RI. After OCS Bob was commissioned an Ensign in the Navy with an engineering duty designator. 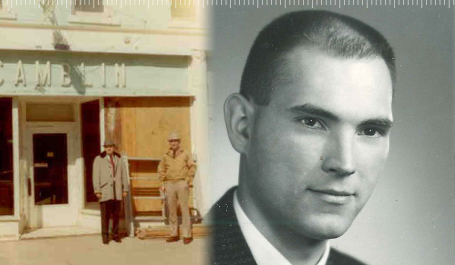 He served aboard the USS Yorktown (CVS-10) for one year as Main Engines Officer and then at Puget Sound Naval Shipyard as a Ship Superintendent for 2 ½ years. 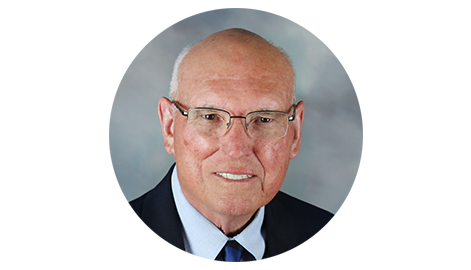 When his term was up Bob enrolled in Iowa State University – graduating with distinction in 1965 with a Mechanical Engineering degree. 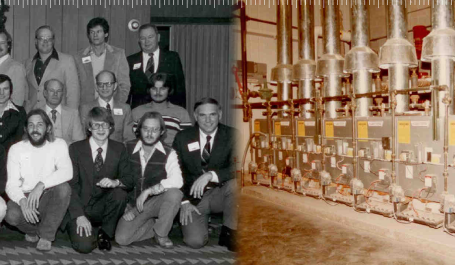 After working for one year for Iowa Illinois Gas & Electric in their power plant engineering division, Bob joined his father full time and started the process of becoming the current President of Camblin Mechanical, Inc.
We offer a 4-year paid on-the-job apprenticeship with competitive employee benefits. Join our team and learn why Camblin is the preferred plumbing, heating and geothermal provider in the Southwest Iowa region.